Conversations with God: An Uncommon Dialogue by Neale Donald Walsch. Neal Donald Walsch was experiencing a low period in his life when he decided to write a letter to God, venting his frustrations. What he did not expect was a response. As he finished his letter, he was moved to continue writing -- and out came extraordinary answers to his questions. This work presents the answers that Walsch received, helping him to change himself, his life and the way he viewed other beings. Conversations with God started when the author in the midst of a frustrating low-point in his life wrote a letter to God and was replied to. The book takes the format of the author questioning and God answering him. The theme that runs continually through the book is to remember our divine origins. 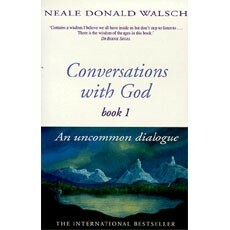 Walsch's book makes God accessible in an almost secular way, different to our Bible-based one. An immediate, humorous, "guy next door kinda God" reminding us of basic truths. 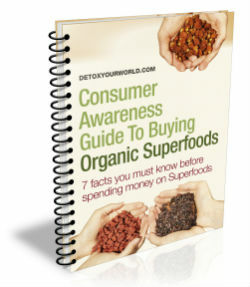 The book is written for Westerners and is practical and daily-life oriented, with answers on sexuality, money, relationships and health amongst many others. Conversations with God has the potential to reprogramme you to see the divine and spirituality in a totally new light. The question to be asked is "is this really God?" and indeed Walsch asks it and is replied: "What difference does it make? Even if everything I've said is 'wrong', can you think of a better way to live?" "No" replies Walsch and if you are searching for spiritual answers and have not found your traditional distant God helpful, then this book could be for you.